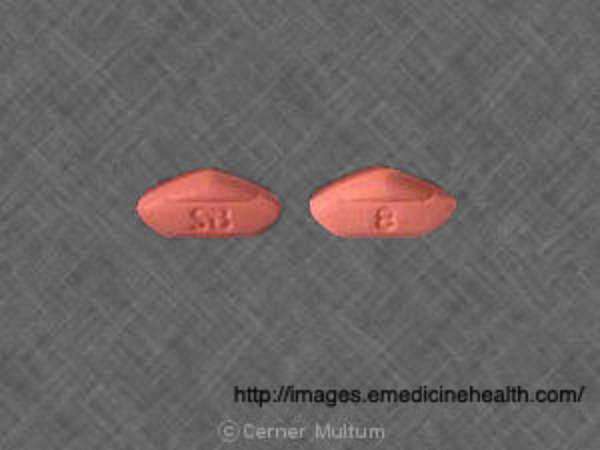 The prescription medication Avandia has been associated with many severe adverse effects. While an Avandia alert may be issued only after you have begun taking the medication, you should take all reasonable steps to inform yourself about the noted risks. Your prescribing doctor should explain all Avandia side effects before beginning treatment. Please consult medical help if any of the following common Avandia side effects persist or become bothersome: cold-like symptoms; dizziness; headache; excessive fatigue. Severe Allergic reactions; hives; itching; rash; tightness in the chest; swelling of the face, lips, tongue, or mouth; blurred visions or impaired vision; numbness of the arm or leg; swollen, blistered, red or peeling skin; severe headaches, stomach pain or vomiting; symptoms of heart failure (ie. shortness of breath, unexplained weight gain; swelling of the ankles, legs, hands or feet); symptoms of liver problems (ie. dark urine and/or yellowing of the eyes skin); headache, chills, tremors, anxiety, increased sweating, unusual bone pain, excessive fatigue. Note: this is not a complete list of Avandia side effects. If you have any questions or concerning regarding Avandia side effects, please contact your prescribing doctor. In addition to the aforementioned Avandia side effects, the risk of bone fracture and breakage in women is real. A physician should schedule regular consultations with patients to discuss any signs of such Avandia side effects. As a non-doctor, you will not be able to evaluate an Avandia alert. Consult a physician whenever you are concerned about any adverse effects that you experience, regardless of whether they are warned against by the manufacturer. Failure to inform a physician of Avandia side effects strips the manufacturer and medical professional of any liability.